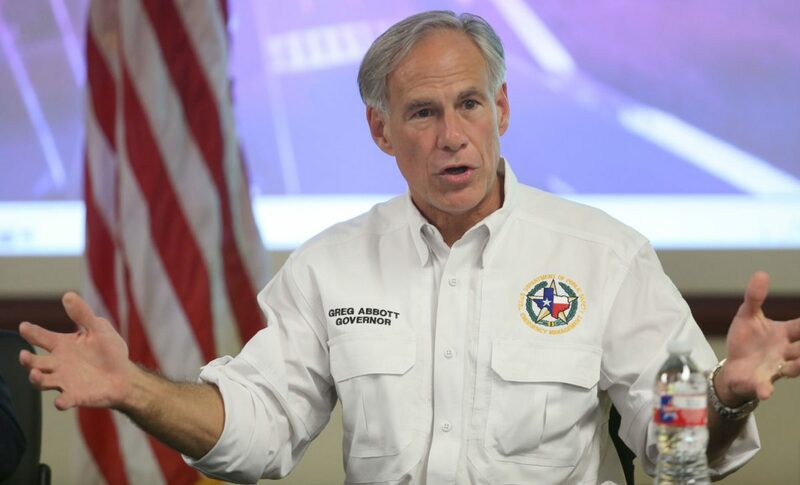 Governor Greg Abbott speaks during a roundtable at the Hidalgo County Emergency Operations Center on Tuesday, June 26, 2018 in Edinburg. Jobs are growing in McAllen, with large gains seen in retail, education and health services. And continuing job growth is predicted. Thanks to hardworking Texans in the Rio Grande Valley and beyond, we are seeing good news about jobs and economic growth in communities all across the Lone Star State. Over the past four years, in my first term as governor of this great state, we’ve spurred the Texas economy by cutting taxes and regulations, by investing in our roads and infrastructure, and by focusing on developing a world-class workforce. Texas is also growing faster than the nation. More than half of our population growth is from newly born Texans. And Texas is by far the “stickiest” state; more than 8 in 10 of those born in Texas stay in Texas. To keep businesses and jobs growing in McAllen and all areas of the state, I will continue to implement a blueprint for a new era of economic expansion. Because liberty is the root of prosperity, and the future is bright in the Rio Grande Valley. Greg Abbott is the 48th governor of Texas. This column was written specially for The Monitor.